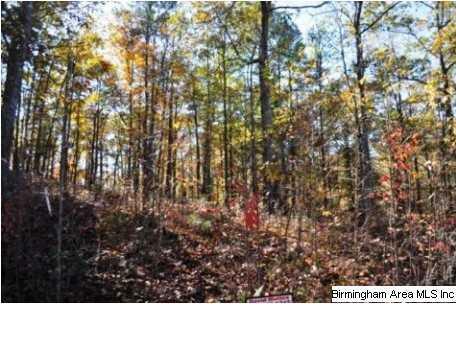 Lot 3 Sweetwater Hills - Great lake access lot located near R. L. Harris dam. Subdivision offers community boat ramp and dock. Lot is approximately .75 acres.